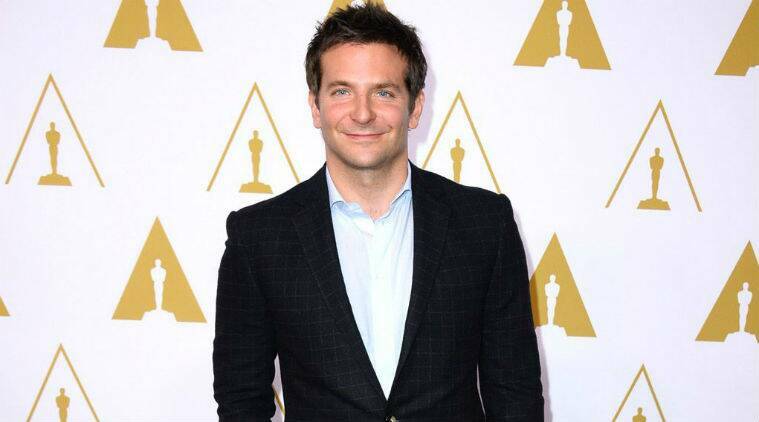 Hollywood star Bradley Cooper is working on a television sequel to his 2011 thriller 'Limitless'. Hollywood star Bradley Cooper is working on a television sequel to his 2011 thriller ‘Limitless’. Written by Craig Sweeny, the pilot has been commissioned by CBS in the US. It will not feature Cooper in a starring role, according to The Hollywood Reporter. Cooper, 39, will executive produce the project alongside production company partner Todd Phillips, Sweeny, Heather Kadin, Alex Kurtzman, Roberto Orci and original film co-writer Leslie Dixon. The series will be the first television project for Cooper and Phillips’s company. Neil Burger, who directed the original movie, is slated to oversee the pilot. The plot of the ‘Limitless’ pilot is thought to continue on from the film’s ending, following Brian Sinclair as he is persuaded to use the power of mind-enhancing drug NZT for good. The big screen feature topped box office charts when it debuted in 2011, and has since made more than USD 160 million worldwide.